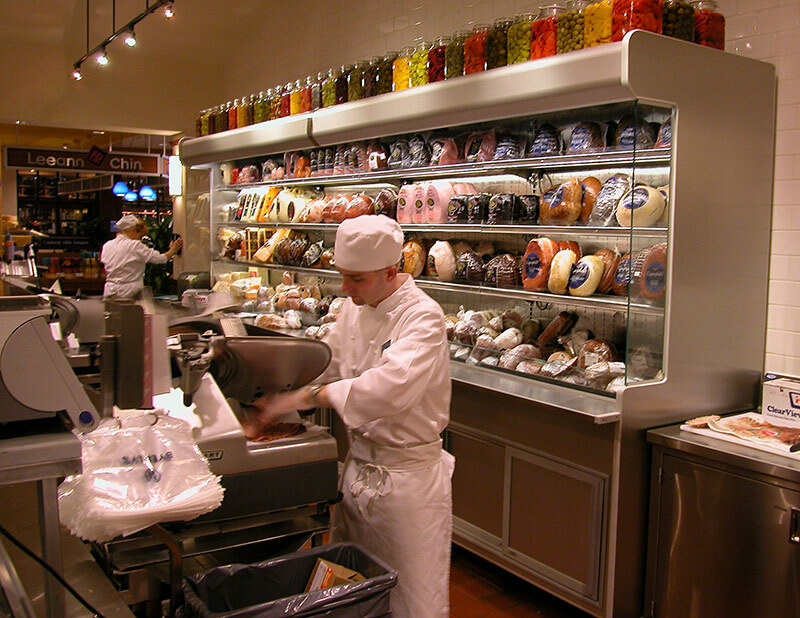 Just as the deli itself has its roots in the European market, the Back Bar concept came across the pond with it. The CBB is the Southern interpretation of this classic. 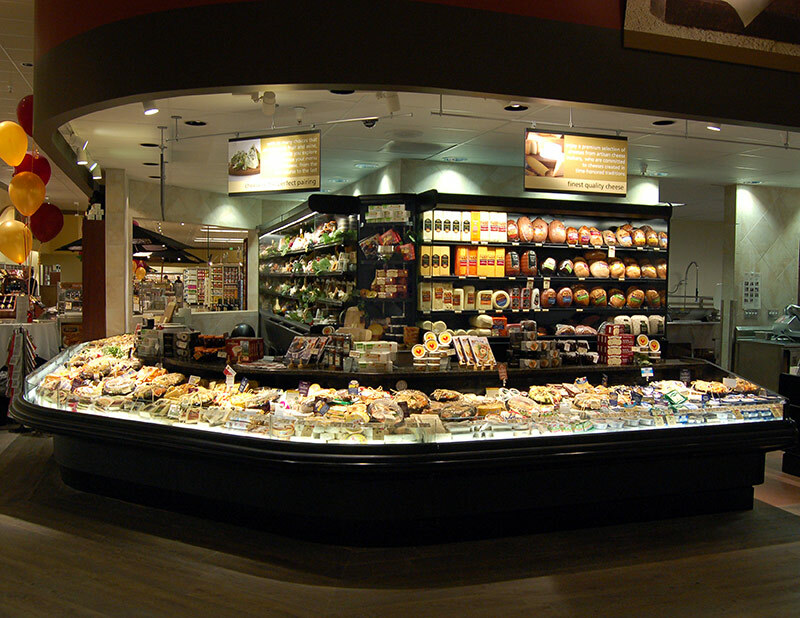 Using design and engineering elements we have created a modern, efficient merchandiser that can evoke Old World charm. 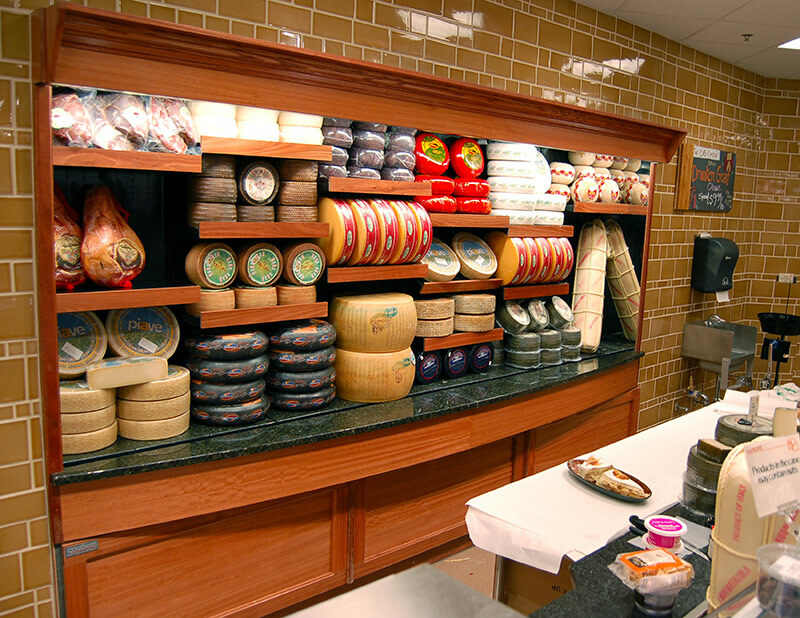 The CBB is available in various lengths, depths, and heights, and is suitable for cheese, deli, and produce applications.